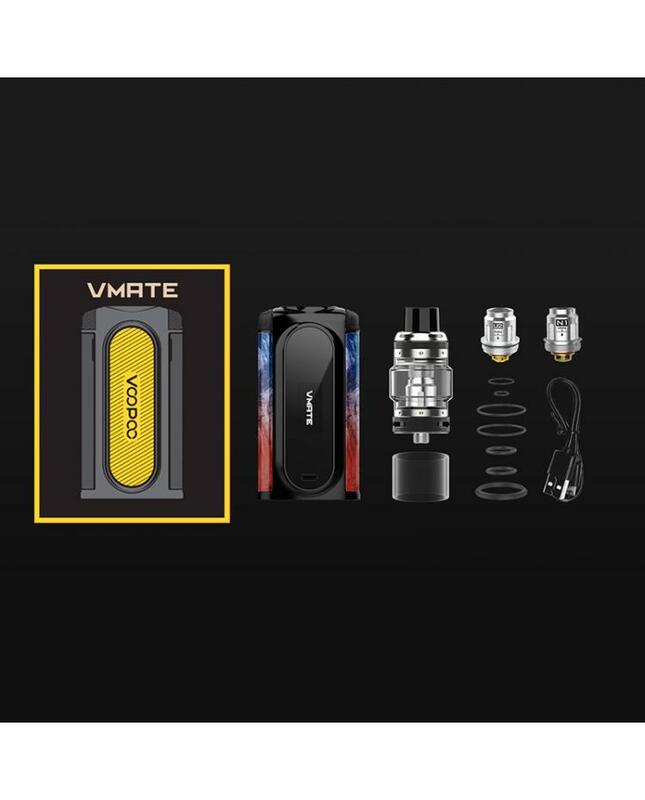 The Voopoo Vmate 200W Vape Kit, which inspired by a danseuse, vmate's design follows the rules of lightweight, elegance and swiftness. compact size, sleek design, and buttons on top make this device grip-friendly and comfortable. the front panel with one HD OLED screen will show vaping data clearly. 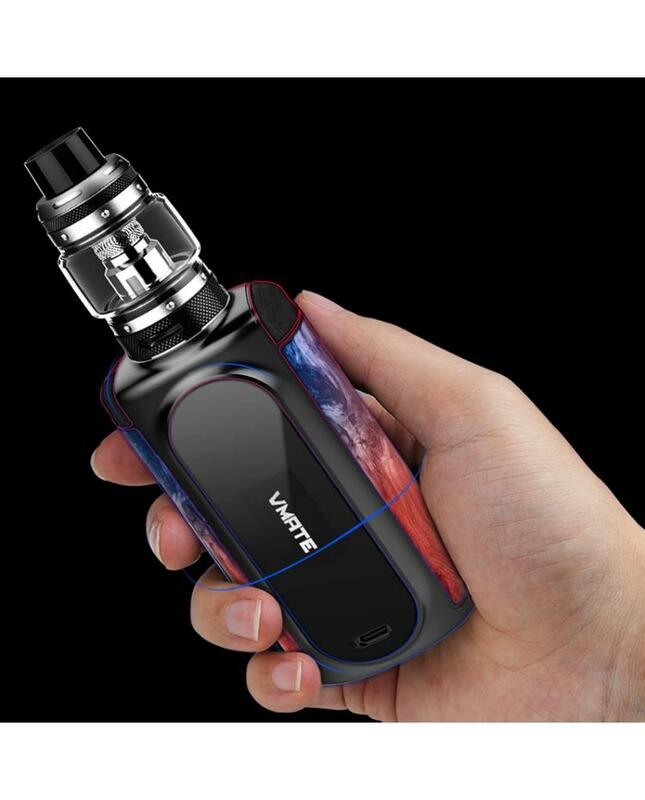 the voopoo vmate powered by upgraded 32-digit GENE.FAN chipset to ensure instant firing, stable and safe vaping, in this upgraded chip, all brains are protected by a V0 class fireproofing bridge to block dust, liquid, and fire. 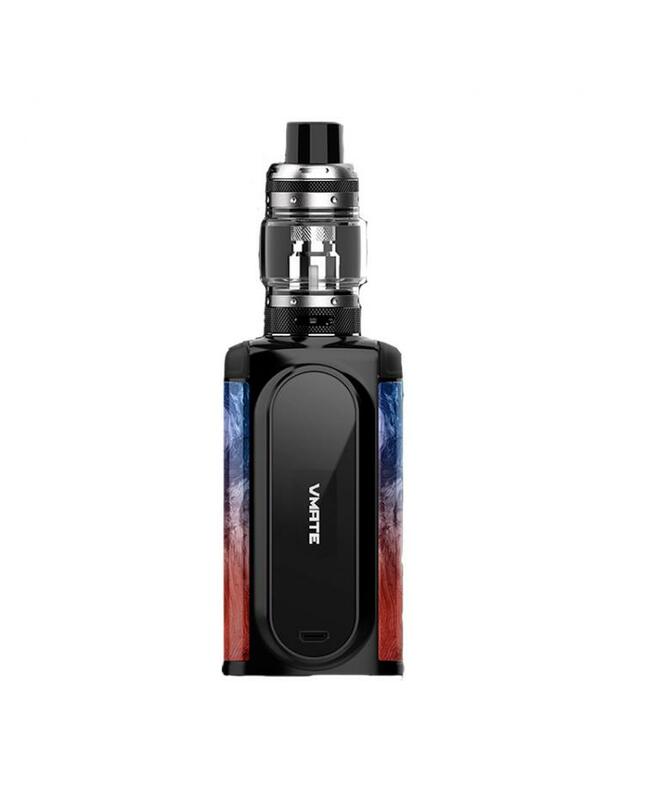 the vmate mod powered by dual 18650 batteries and max output 200watts, three are three working modes for vapors to choose: power mode, TC mode, and custom mode. the vmate have two different colors battery covers to choose and 8 fashionable colors available. to make the device slim, two batteries are separated to reach the ultimate compaction.compared to bottom battery feeding, side feeding is much easier. the uforce T1 tank can hold 8ml e juice, convenient top refill land bottom airflow adjustable designs, the package comes with Ufroce U2 and uforce N1 coil heads. the innovative mesh coil made of new material could be heated very fast while the heated area is well-distributed, brings smooth taste and a large cloud of vapor.